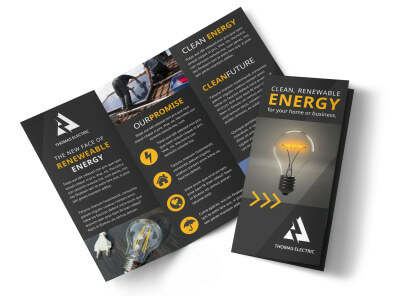 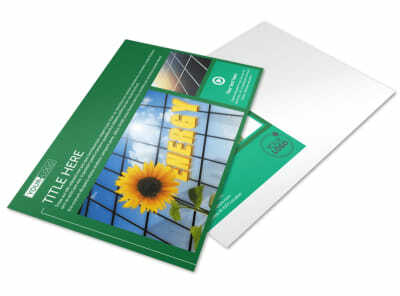 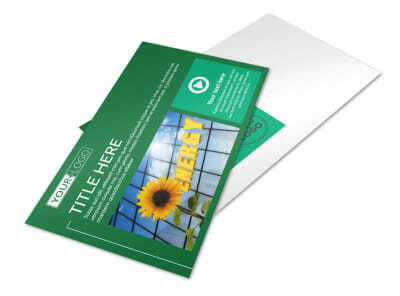 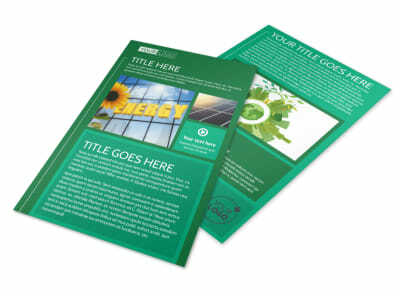 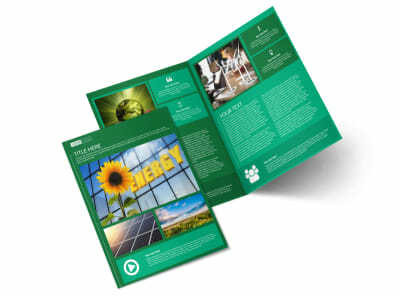 Customize our Renewable Energy Flyer Template and more! 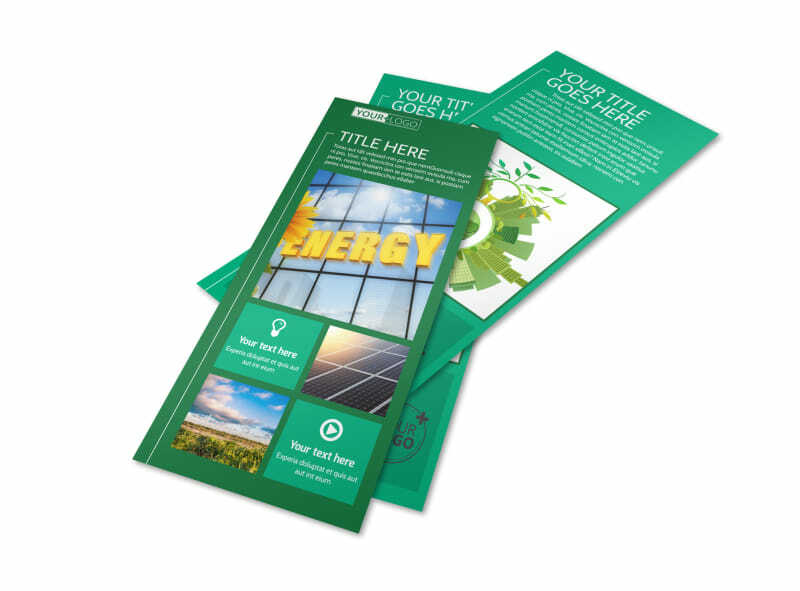 Remind clients that renewable energy is here to stay with this flyer that provides the info on how they can get in on this growing trend. 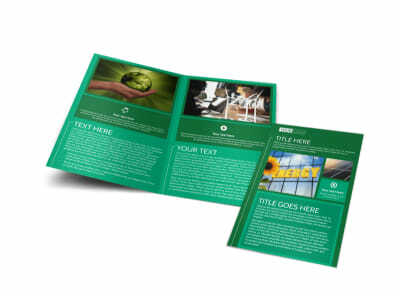 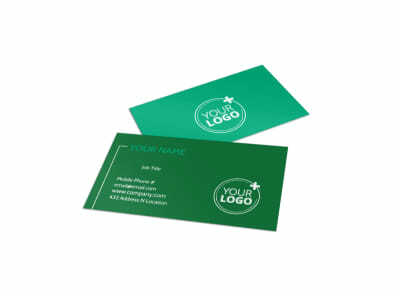 Choose from many different fonts, color themes, images and graphics to customize your flyer. 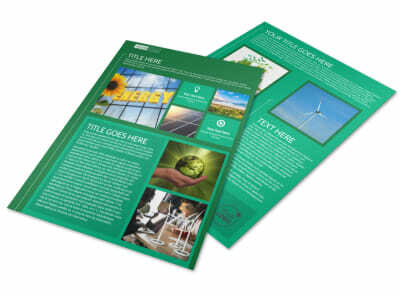 Print from where you are for fast access to your flyers or let us print for you.